How did 2015 FEDERAL BUDGET is helping small businesses? The FEDERAL FRENZY has Landed! See it here! No more fantasizing about the equipment you’ve always wanted to buy because it is now a REALITY for YOUR BUSINESS! If you haven’t already heard, for the first time in history, the government is assisting small business owners by making available immediate tax reductions on items up to 20K. 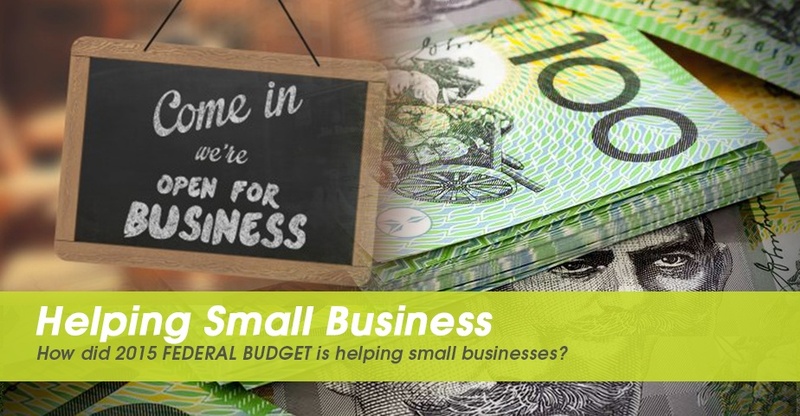 It’s all part of the 2015 NEW FEDERAL BUDGET and it is aimed at helping small businesses to Invest and Grow. Now that the buzz is over and the budget has officially been announced it’s time to take action and purchase what your business needs by June 30. We’ve put together Huge End of Financial Year Savings so you can take ADVANTAGE of the FEDERAL BUDGET! Take a look at the TTi FEDERAL FRENZY SPECIALS now. We know you’re going to be pumped by these deals! Remember to get your order in by JUNE 30, 2015 to Claim it in this year’s TAX RETURN and to receive the SPECIAL FRENZY pricing. Still wondering if your business is eligible? If your business turns over LESS than $2 million a year, then YES you qualify to receive an immediate tax reduction on assets purchased to the value of $20000. So get ready to enhance your business and start searching for a TTi product that will give you the edge in your field. Feeling Baffled? Call our customer care team on 1800 816 277 and they’ll get you sorted, they can even help you customize your order to suit the 20K budget.